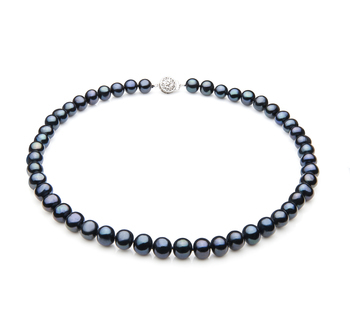 Take a moment to analyze the tremendous 11-12mm Vanna Tahitian Black Pearl Pendant! 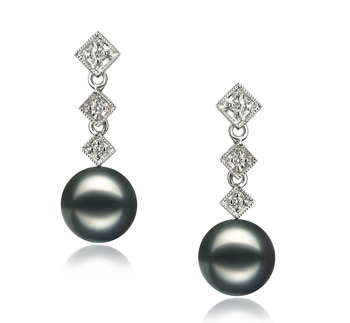 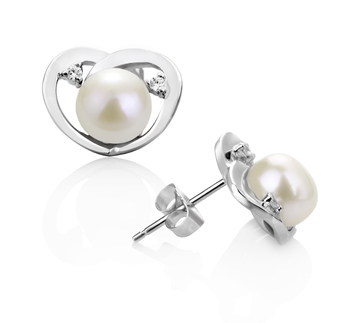 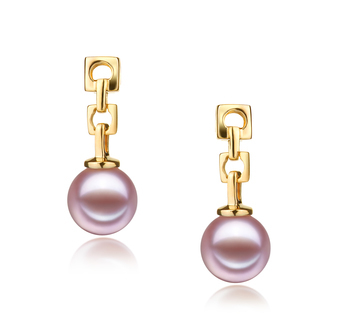 Different than most of the pearls, this fantastic jewelry is like a magnet for its viewers. 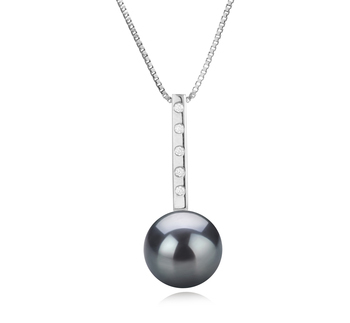 This bewitching pendant is a tempting depiction of diversity in terms of shape because if the round black pearl and the vertical silver bail. 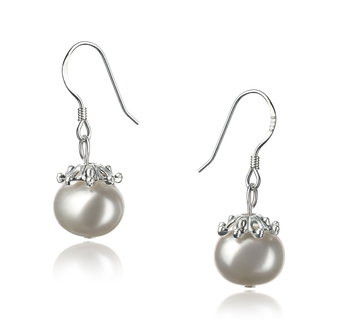 The AAA grade quality can be certainly observed in the 5 round silver stones. 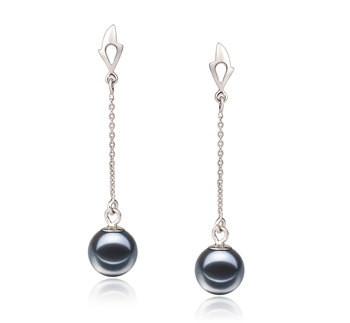 The 11-12mm is the ideal dimension for this black pearl because it flawlessly combines the two different shapes perfectly – the round pearl and the vertical bail. 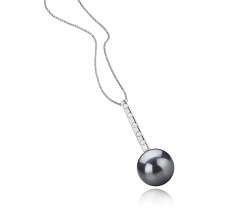 The portrayal of this unconventional pendant is suitable for the women of all ages who want to wear something atypical from the usual accessories. 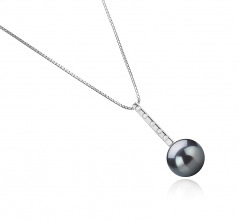 The 11-12mm Vanna Tahitian Black Pearl Pendant is the right option for any social meeting where you would like to be special.